At Harcourts, we aim to make dreams come true. The work of the Harcourts Foundations is a continuation of this. 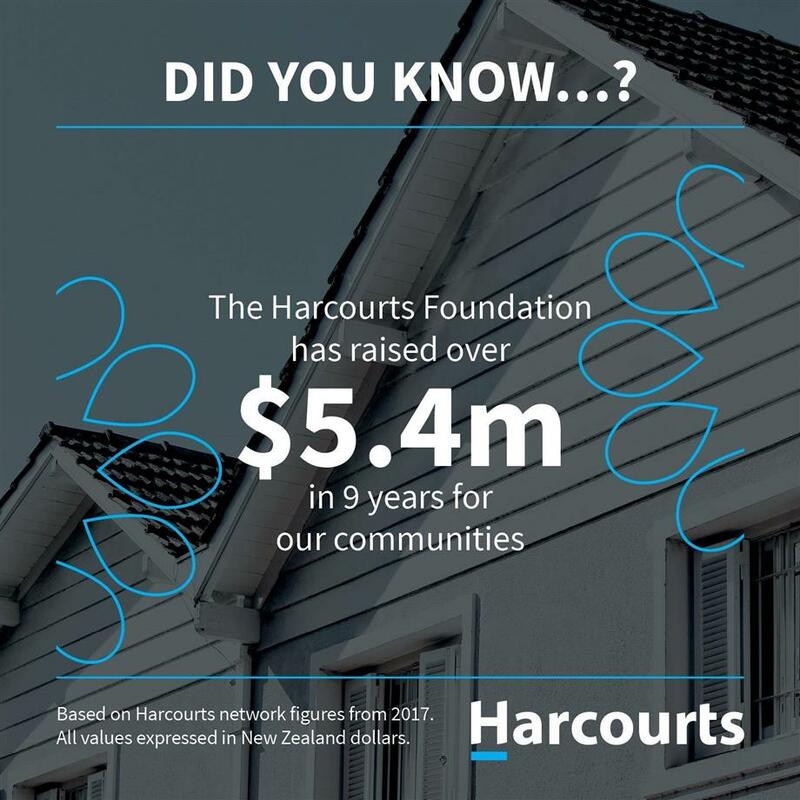 After being launch in 2008, more than 252 Harcourts Real Estate Offices participating in the Harcourts Foundation Programme, donating a percentage of every property sale. 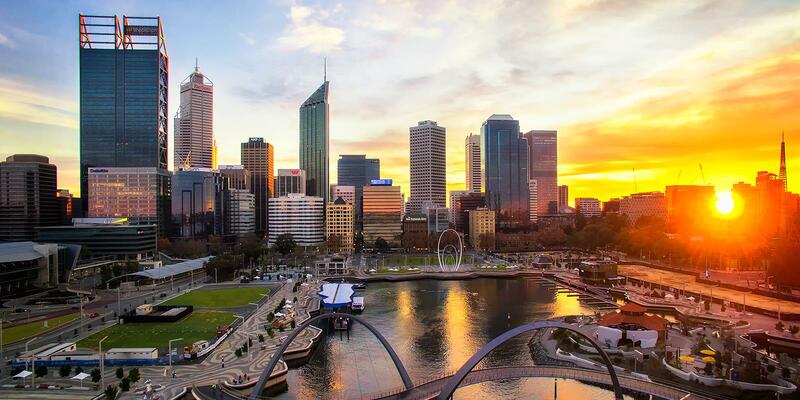 Funds are raised by Harcourts team members and clients through fundraising events, auctions, workplace giving, individual donations or "off the top" donations, giving back an amount from the sale of each property. The Foundation has raised over $5,000,000 since 2008 and has helped thousands of people in need. The Harcourts Foundation really is the heart of our core values - "people first, doing the right thing, be courageous and fun and laughter." Our Purpose is to provide support that helps, grows and enriches our communities. Visit the Harcourts Foundation website! From January to September 2018, Harcourts have granted $152,514 to selected charities nationwide! From May to August 2018, New Zeland has granted $104,672.77 to selected charities nationwide! From January to December 2018, South Africa has granted $R 220,000 to selected charities nationwide!